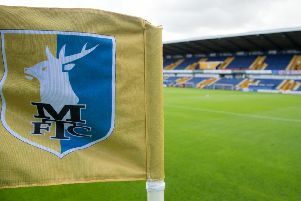 Stephen Brown, son of former Mansfield Town keeper Graham Brown, is ‘keeping it in the family’ after joining the Stags as a youth development coach. Brown, of Kirkby, had been working part-time with Mansfield Town’s academy players over recent weeks, but has now been hired as a development coach for the youth development group on a full-time basis as the Stags academy expands. “I’m absolutely over the moon,” he said. “It’s been a lifetime ambition of mine to join Mansfield Town. “I’m delighted how it’s all come about and happy to get it over the line. “My dad made over 180 appearances for Mansfield Town as goalkeeper. I also had a spell here myself, a year pro under the management of George Foster and Andy King. “I’ve got a massive affinity with the club. I’ve played here, I’ve played locally non-league, and with my dad being a professional goalkeeper, I feel like I’ve got great experience to give the young lads in the future. “I’ve been part-time coaching with the goalkeepers at the academy for the past four weeks. We’ve had a couple of meetings and it has come about from there really that the club would like to bring me in. “I’m looking to bring my enthusiasm and love for Mansfield Town Football Club. I can’t wait to get started with the young lads and hopefully progress them into the first team. “You only have to look at the youth team’s success in the last three years, it’s different class. He added: “I’m looking to bring my enthusiasm and love for Mansfield Town Football Club. I can’t wait to get started with the young lads and hopefully progress them into the first team. 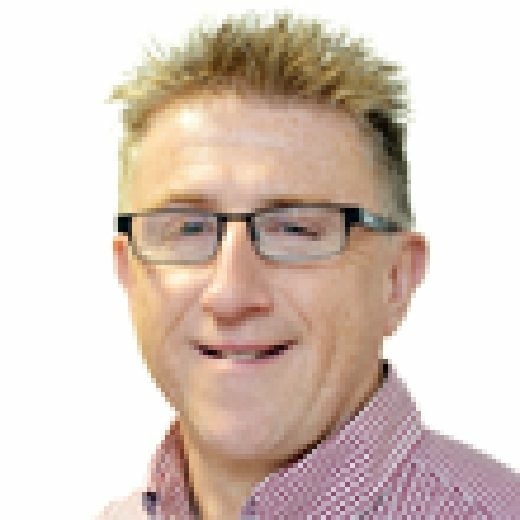 Youth director Mark Hawkins added: “We’ve got a great blend of national, regional and local experience now in our youth academy, across all levels.